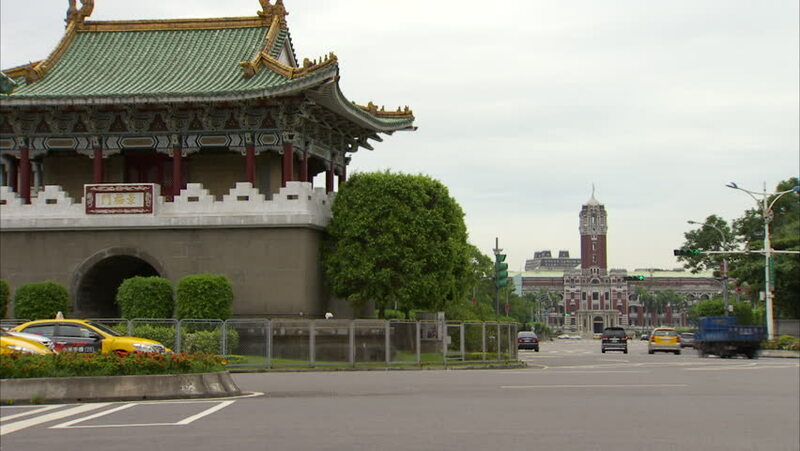 hd00:25Taipei, Taiwan-26 January, 2016: The East Gate of Taipei in Taiwan. Cars and buses are circulating near the door. It is a sunny day, there blue sky with few clouds. 4k00:13Chinese Temple in Los Angeles, California.